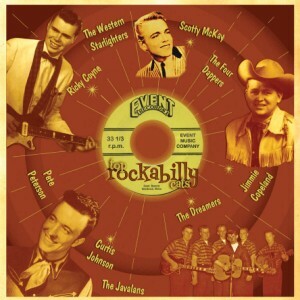 16 rockabilly monsters - from the Event label from Maine, USA. Everyone a winner!!! !